A classic American revenge story, BLUE RUIN follows a mysterious outsider whose quiet life is turned upside down when he returns to his childhood home to carry out an act of vengeance. Finding himself in a brutal fight to protect his estranged family, he proves to be an amateur assassin. 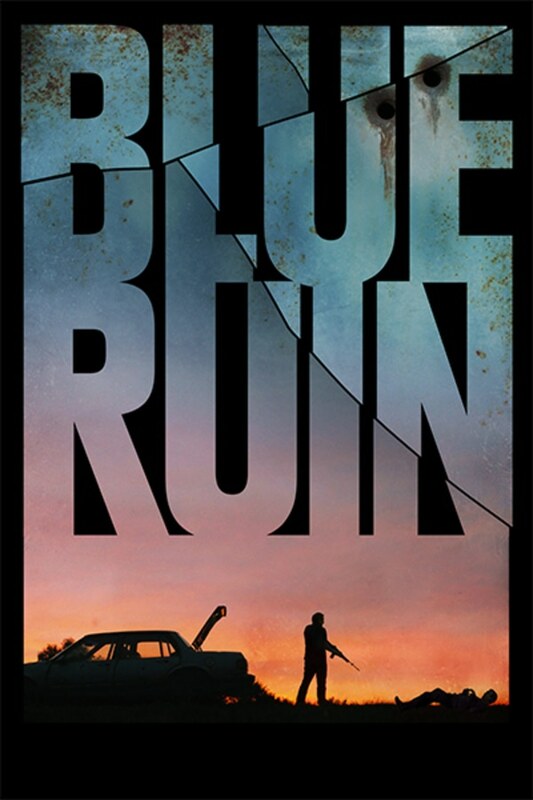 A classic American revenge story, BLUE RUIN follows a mysterious outsider whose quiet life is turned upside down when he returns to his childhood home to carry out an act of vengeance. It always takes me forever to watch saulniers movies, and I always end up loving them. This movie really holds your attention. A bit slow moving witch makes a great character build. Defiantly worth the watch! That's definitely one of he best revenge movies I've seen.